A recent article in The Boston Globe by Katie Johnston found that Boston’s short-term housing market is on the rise since more patients, relocating professionals, traveling nurses, etc. find that staying in a fully furnished apartment is much nicer than staying in a hotel for an extended period of time. After all, staying in an apartment which is residential in nature vs. a hotel which is transient is going to make your stay that much more comfortable. Plus, most corporate apartments include a fully stocked kitchen, cable, internet, phone service, secured building, amenities, etc. all for one great rate. Extended Stay properties are on the rise in Boston, MA and across the nation. Why not stay in a fully furnished corporate apartment for your next short-term stay? According to Smith Travel Research, Inc. – a hotel research company based in Tennessee – extended stay properties grew 4x faster than all other hotels from 2007-2012. In Boston, the amount of extended stay properties grew twice as fast as available hotel rooms. 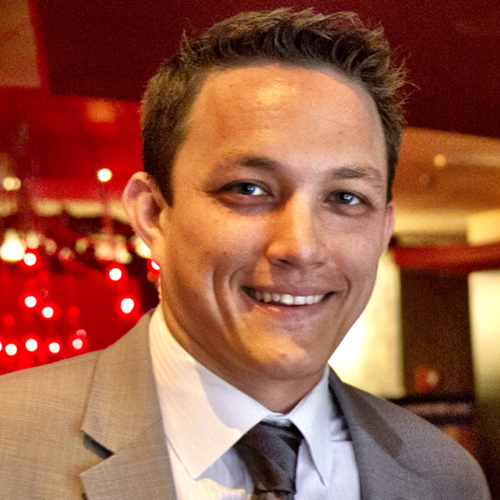 Meet Patrick Flynn, the owner of Northeast Suites/AvenueWest Boston. Our newest franchise owner, Patrick Flynn, of Northeast Suites/AvenueWest Boston was featured in this article: “Increased hiring by biotechnology and pharmaceutical companies is adding to the demand as new employees look for permanent housing.” More companies are relying on contractors to get the job done in a matter of weeks or a couple months. Short-term housing is a better alternative than staying at a hotel during this time. Currently, Patrick has about 120 fully furnished apartments in the Boston metro area and 80+ across the nation. He expects his revenue to double to more than $3 million this year with the influx of people needing short-term, fully furnished apartments. There is a large number of European guests needing temporary housing while they receive treatment at nearby hospitals in Boston. A recent study conducted found that the US Food and Drug Administration is approving cancer drugs faster than European regulatory agencies. Many clients come over to Boston to seek the newest cancer treatments that are currently unavailable in their counties. The rise in extended stay properties nationwide means there is a greater demand for short-term temporary housing. Why not choose a corporate housing unit for your next short-term stay? These can be true home-away-from home properties that make you more comfortable while getting adjusted to your new city. 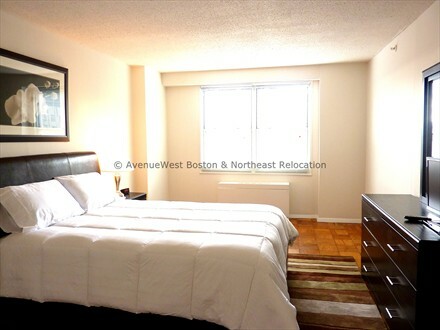 This is the bedroom from one of AvenueWest Boston/Northeast Suites fully furnished corporate apartments. Is it nap time yet? Great Article. At Furnished Quarters we see the same trends and receive similar feedback from our guests. Good luck Patrick. It was a great read! Thanks Janine! Staying in luxury apartment with cheap rates are the best thing compared to expensive hotels.I always prefer corporate housing as it gives more privacy and security.Whenever im in toronto. i used to hire the corporate hosuing facility of mac suites,macsuites.ca.They provide good quality accomodation in cheap prices.